Mark W. Mercante, shareholder in the Mandeville office, concentrates his practice in the areas of construction law and commercial litigation. 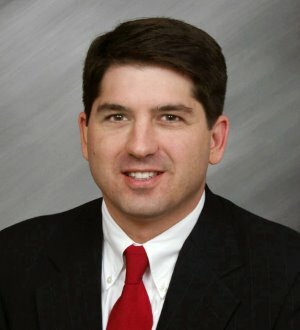 He has experience representing owners, developers, contractors, subcontractors and design professionals in all aspects of construction, including construction contract negotiation and drafting, pre-claim counseling during the construction process and disputes before courts and arbitration panels. Dispute resolution experience includes representation on claims of breach of contract, change orders, defective work, delay, disruption, inefficiency, differing site conditions, unfair trade practices and other construction-related claims. Mr. Mercante handles matters involving state law lien claims and federal law Miller Act claims. Transactional matters include negotiation and drafting of construction and design contracts for manufacturing and industrial facilities, office and commercial complexes, shopping centers and other retail developments, high rise residential developments, educational facilities and a variety of other commercial projects.